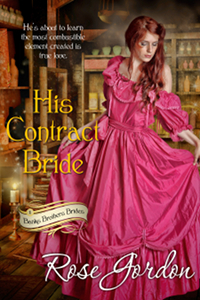 A month or two back I went to order a few paperbacks of what was at the time my latest, His Contract Bride. I meant to type in 10 and somehow added a second zero, thus was a bit shocked when 100 copies showed up on my doorstep! 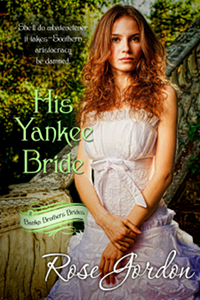 To match those 100 copies (which is closer to about 90 by now), I ordered 100 copies of His Yankee Bride to go with them. So…to save all of my friends and family from getting signed copies of these as their Christmas presents, I’ve begun listing giveaways! The first is over at Goodreads. I’ve never done one there before so I didn’t know how many books to put “up”, but if it goes well and is a success, I’ll list more. The only thing required to enter is to have an account over there, which is free. Another giveaway is being done by Tiffany over at Tifferz Book Review. While in Chicago at a book signing last April, I ran into Tiffany, who up to then, I’d only known via the Internet as she’d reviewed several of my earlier books on her blog. 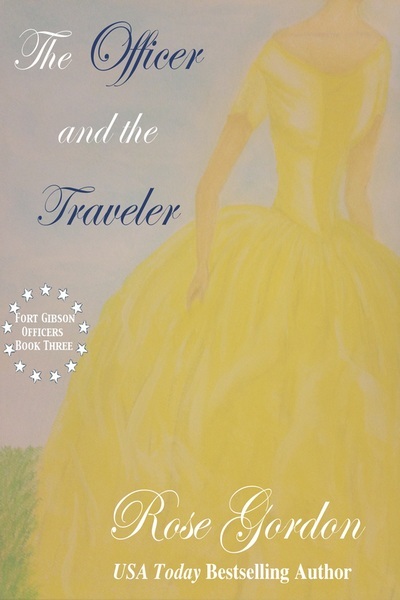 While we were there, she insisted on taking a picture of the two of us (which thank heavens she did not post) and I gave her a few signed paperbacks to give away which she has now listed. 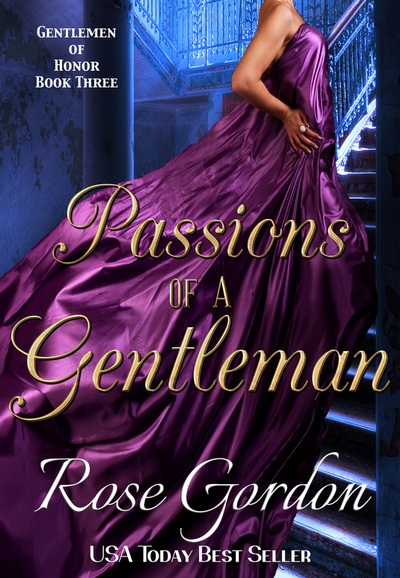 There is only one copy of both of these books which happen to be: Intentions of the Earl & To Win His Wayward Wife. I am certainly open for suggestions for giveaways for on here if interest is there and someone has a better idea of what I could do other than the daily random question I’m so fond of. Did you go enter? I was over there checking a little bit ago and recognized a few names/faces! Well thanks for making me join another website. LOL. If you really need to unload some books you could send out copies to some of your favorite, most loyal readers. (you can’t see me but I am raising my hand in the air and saying “Me! Pick me!”). 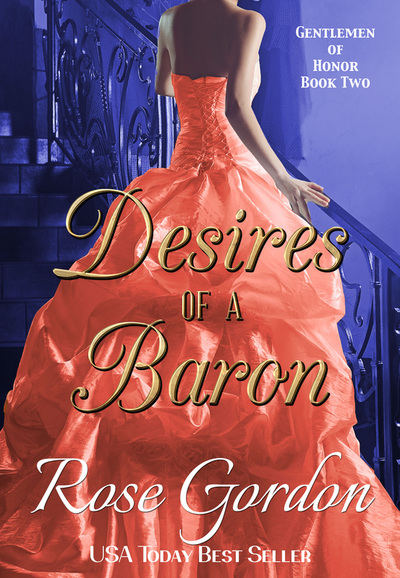 Ooooh, maybe you could have a contest where we, the readers, try to persuade you that we are the biggest Rose Gordon fan. What an ego booster that would be. You’d automatically lose, Karen. You have two strikes against you: 1. You didn’t like one of my books, and 2. you prejudged a hero and didn’t like him before his book even came to be. 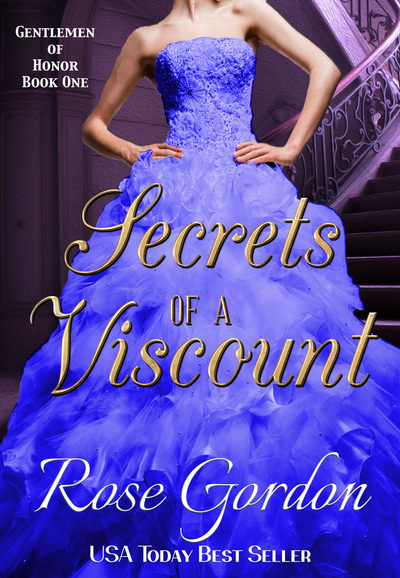 Sorry, but the biggest Rose Gordon fan would never do that–or at least vocalize it. LOL I’m only teasing! Well, kind of. You did misjudge a hero, and admitted to it! But in all seriousness, I could never host such a contest I’ll have to keep thinking of what I can do. Open to suggestions, though. When I need an “ego boost” as you so nicely said it, I go read my reviews. This works well because I get to read all the good ones, then just as my ego is inflated just enough that I don’t think I’ll be ale to get out the door, I see some of the less flattering ones, and suddenly I’m brought back to Earth and all is well. Honestly though, I could NEVER do such a contest. That would be an extremely vain thing for me to do. But I’ll keep thinking… I’m sure I’ll think of something. To be fair you did not plan on Wallace being a future hero when you wrote him and I do believe my very public praise of him goes along way to atone for my private first impressions of him. I hope you knew I was only teasing when I wrote that. But you are correct. When I first wrote Wallace, I had not intended for him to have his own book. Oh now I really want to know what Karen had to say about Wallace when he first appeared in Reluctant. Especially since I fell in love with him when we saw him at the ball counting the bricks, not that I wanted Emma to marry him. Of course there was a reason for him stealing my heart and why he quickly became my favorite hero. I think it’s time we let this drop. 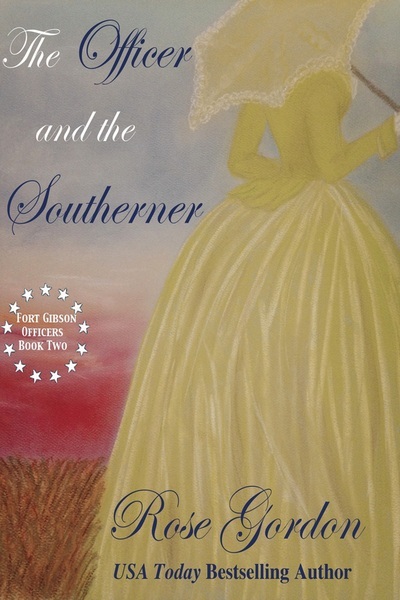 Karen read an early copy of that particular book and gave an honest opinion–which is what I asked for. 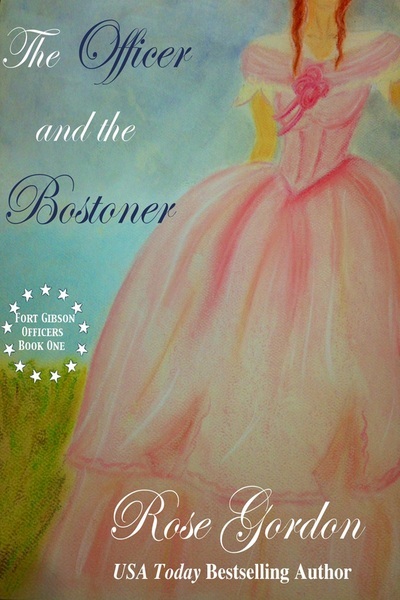 I never held it against her that she wasn’t in love with Wallace, nor did she write to me and claim I was a lunatic for announcing that I planned to feature him as the hero. I wouldn’t have added my last comment had she not announced in the comment section on here just the other day that she hadn’t always liked Wallace. Of course there are no hard feelings and I’ve often teased her privately about it after she read his book and wrote to tell me how much she enjoyed it; but it’s probably best to just let this matter rest in a pubic sense. All that being said, I liked him counting the bricks, too! But I really loved when he wasn’t getting the hint to take Emma downstairs to get her some refreshment while they were at the performance! Alex made it even better with what he said to Caroline and her quick response. Gotta love the obtuse heroes. I didn’t mean to stir up trouble. You can still tease her, I know I would. It was just fun to see you guys go back and forth on it. I just always remember that part in Reluctant because I can totally see one of my boys being somewhere fancy or important and being more interested in something on the wall than in what is going on. In fact they are like that now at things. I was told last week on parent/teacher conference that Jonathan spends his recess time either pulling at grass under a tree (the same tree) or walking along the back wall. He is definitely my less social of the two but at the same time is the one who claims to have a girlfriend and even though they are identical he is definitely the more handsome of the two. LOL. From one mom who has a son with “girlfriend” to another, just how does that make you feel? 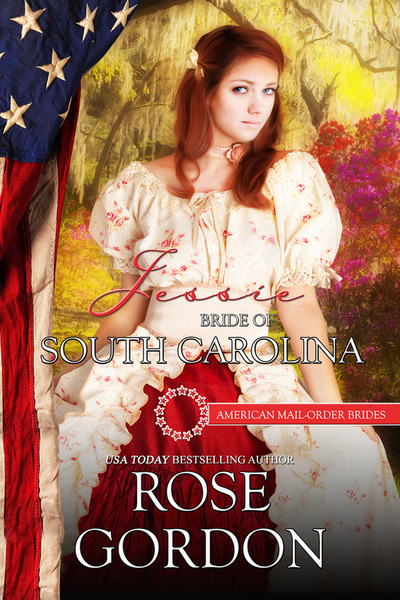 Have you met the girl who might claim to you that she’ll one day be your daughter-in-law, yet? I did and it was rather awkward. I had no idea what to say when she repeatedly kept asking my son (both of them actually) to marry her. could we hope for an international giveaway too? for all your readers have an opportunity to win and not only the one living in the US? Hmm, we can hope for one, but that’d mean I’d have to do it here since if I donate books to a blog for a giveaway, I have no say over where they’ll ship them. I’ll have to think of something to do on here. I’m certainly open to ideas, I’m just terrible at thinking up ways for people to win things. Rose Of course I knew you were only teasing me. I read your books because you sense of humor is so close to mine. Considering that my group of friends pretty much just roast each other all the time it actually makes me feel special when you roast me in the comments here 🙂 I know I’m weird but that is probably why I love your books so much. Besides I figure the shock I gave you for loving Wallace after his book came out is well worth all the teasing I get on here. Sarah you didn’t stir up any trouble and I’m glad that Rose and I can ammuse you with all her teasing and my protesting all done in fun. Now if you really want to be roasted, I could post it. But I don’t think that’s what either of us want. Oh I am soooo thrilled you ordered a copy of Reluctant! I got the email about that this morning. I’ll be sure to put it in the mail first thing in the AM. As for my need for smelling salts…yeah, I was pretty shocked, all things considered. Now I’m going to be very curious to see what book I get in the mail. The only one I have touched in paper back is Sudden. I’ll proabably bounce around your books as I slowly get them in paper back.